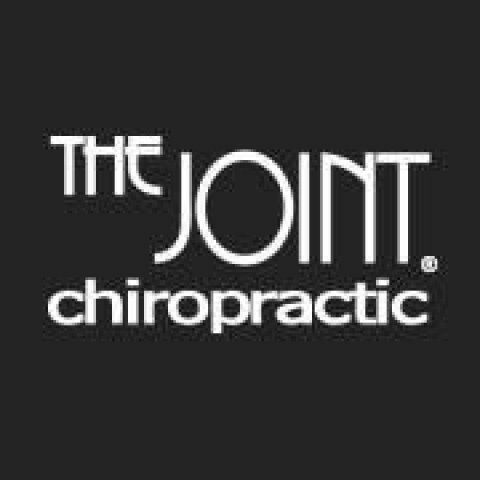 Click/tap here to find the best Washington chiropractor for your needs! Dr. Keith McGahey is a Bellevue Chiropractor who specializes in the treatment of whiplash injuries, sports injuries, neck and back pain. 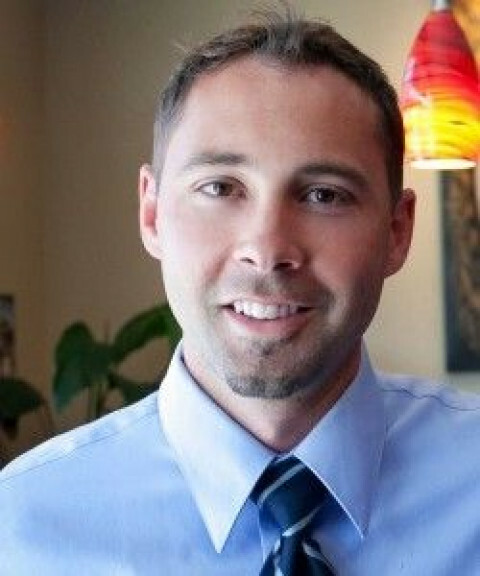 He has been practicing Chiropractic in Bellevue since 1998, and at his clinic Eastside Chiropractic Group since 2003. 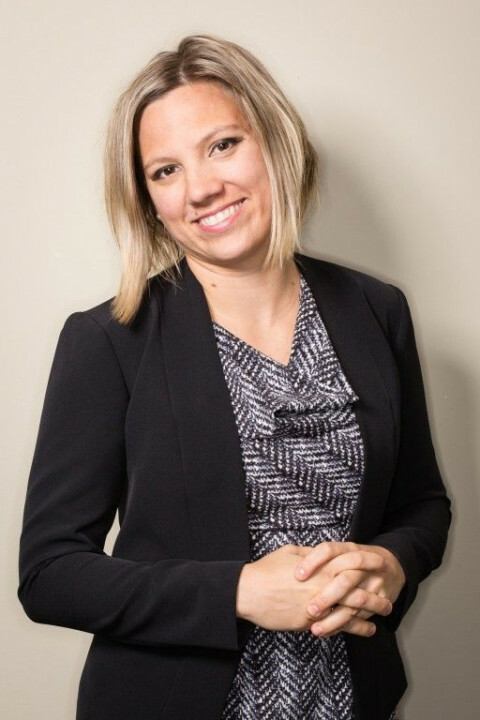 Dr. McGahey is certified in Active Release Techniques and Kinesio Taping, and is currently nearing completion of a certification in McKenzie MDT technique. He is a preferred provider with most insurance plans, and his clinic is open Monday through Saturday, with free parking and same-day appointments available on most days. "My goals with treatment are to help people get out of pain as quickly as possible, to regain full function, and to help them with strategies to stay healthy and active". 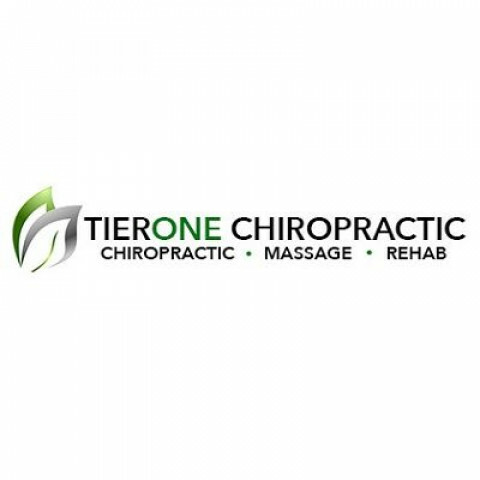 Tier One Chiropractic is committed to giving top of the line chiropractic service to all of its patients. Getting in business since 1982, we possess a lot of practical experience to take from that considerably benefits our clients. With our years of experience, you are sure to get the best treatment that you possible can at Tier One Chiropractic. 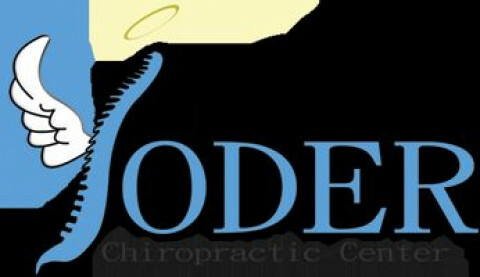 At Yoder Chiropractic we strive to provide you with the best chiropractic care in vancouver wa. If you have any pain, give us a call and set up an appointment today.